Because we build websites, we often help build a business’ brand. Whether a website is strictly informational, used as a sales tool, intended to advertise a service or is an ecommerce website – a website is setting the tone in terms of credibility and branding. Once a website is built it’s time to drive traffic. A website that’s not driving traffic is not driving revenue… and not making you money. Driving traffic online through Google AdWords text and banner ads is critical in such a competitive marketplace and excellent for targeted branding. But, partner this with additional branding efforts on YouTube – and a branding campaign is well underway, driving traffic and money to your website. We’ve touched on creating a video marketing campaign through YouTube on our blog, but basically YouTube provides an affordable platform with millions of eyeballs on which your business can brand itself. Like a Google AdWords Campaign, a YouTube marketing campaign is highly targeted and easily tracked. And if you REALLY want to hit on branding, you’ll want to consider a bumper ad. A bumper ad is a six-second video meant to hit a targeted audience while watching YouTube videos. The best part? A user can’t skip it. Google looked across 122 bumper campaigns in the US last year and found that 70% drove a significant lift in brand awareness, with an average lift of 9%. On ad recall, over 9 in 10 drove ad recall globally, with an average lift of over 30%. Branding in 2018 consists of cohesive design, a strong message and traditional avenues – as it has for many, many years. Heck, even our Omaha web design company utilizes traditional forms of advertising on occasion. But branding through online marketing is the branding of the now and future. 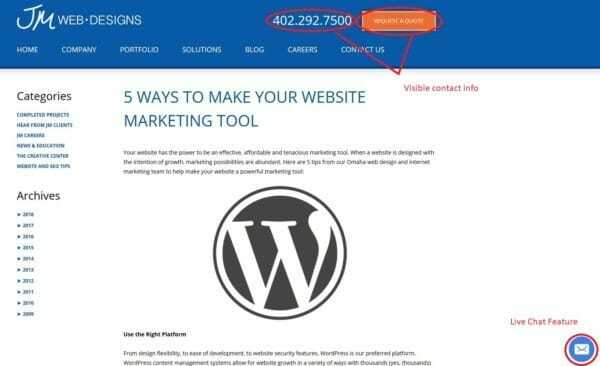 Allow our Omaha web design team to build a foundation for your branding efforts with a new website. And then, let our Omaha internet marketing team drive traffic to your website and revenue to your business with Google AdWords AND a professionally managed YouTube campaign – with bumper ads. Call us at 402.292.7500 Option 1 for more info. From design flexibility, to ease of development, to website security features, WordPress is our preferred platform. A WordPress content management system allows for website growth in a variety of ways with thousands (yes, thousands) of plugins. If you can think it, there’s probably a plugin for that. You’ve likely heard the phrase “Content is King” hundreds of times, and it never gets old. A website with engaging content will drive business. Optimize web pages with appropriate H1 tags and page titles to direct hot leads to your website from search engines… and then sell them with engaging content. Did you know websites with active blogs receive 67% more leads than those who do not? Users should have a clear call to action on each page. Whether your website is ecommerce or informational, you can strategically lead people to action. Contact forms, click to call, live chats, express checkouts – just a small list of ways your strategically designed website can drive business. Analytics will tell you how users are viewing your website – desktop, tablet and mobile. In our experience, every year mobile users increase across the board. 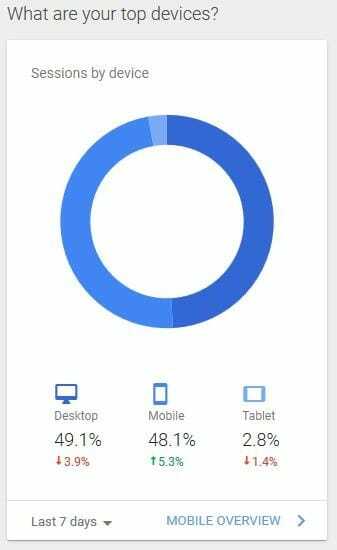 Considering the mobile layout of your website can make or break conversions. And continuing to use analytics to analyze user activity on all devices will help make user experience better and, in turn, drive business. There are SO many options for building a website. From free drag and drop website builders to custom website designers, your price and quality vary. A website is an investment. Putting a bit of money into a website intended to grow and market your business will pay off 100-fold. An intentional design with visual appeal builds credibility and drives business. A website is worth nothing unless it’s driving business. Competing in an online marketplace takes a multi-faceted strategy, with a quality website at the foundation. Never before has marketing been so affordable and attainable. The tools are HERE for you to take advantage of. Don’t let business slip through your fingers! 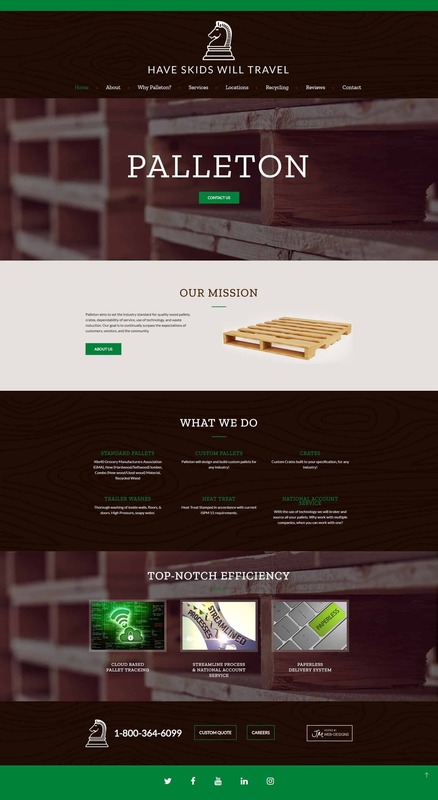 New Website Launch: Palleton, Inc.
Palleton, Inc., has a long history in the Pallet Manufacturer field. With unmatched expertise and a desire to better server their customers, Palleton partnered with JM for a new website design that would be beautiful, functional and optimized for the search engines. Palleton’s new website is built on a WordPress Content Management System (CMS) and is mobile-friendly. Among it’s features, this new website includes a locations page, using a simple locations WordPress plugin. This plugin allows for easy updating from the WordPress admin. And in conjunction with this new website design. Palleton partnered with JM to optimize each page. With JM’s one-time Search Engine Optimization (SEO) package, our SEO experts craft web page titles, H1 tags and META descriptions to assist in Google rankings for targeted keywords and increased traffic from the search engines. Palleton chose to invest in a new website design AND prepare their website for more SEO success through page optimization. Forward thinking when designing and launching a website can not only increase success upon launch but can better setup a company for future marketing efforts. We applaud Palleton for investing in their online presence and look forward to partnering with them in the future. Certified Google Partner. As a certified Google partner our internet marketing team boasts experience in Google AdWords advertising solutions, having passed exams and delivered a strong performance in client and company growth. Best of B2B. JM was voted Omaha’s #2 best web design firm by other local Omaha businesses. Expanded Services. JM hired a new internet marketing manager, Logan Johnson, whose curiosity and experience are benefiting JM’s customers with strategic and purposeful AdWords campaigns and SEO services. 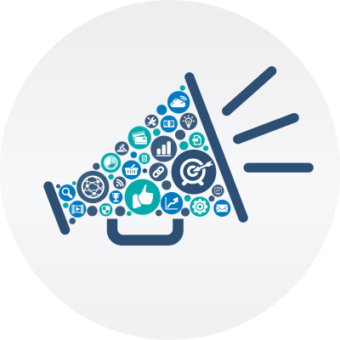 Keep your ears open for more changes to our internet marketing department in 2018! Added 3 Team Members. As each team member becomes more specialized in their craft, we felt it necessary to add to our team to better serve our customers. We added Internet Manager Logan Johnson, Account Manager Jordan Murphy and Finance Director Lindsey Adams. Meeting the needs of our customers by adding new services and team members was backed by our overall 18% growth! And while we gained many new customers in 2017, many customers from years past have built their second or third website with JM, added new services, and switched web hosting to our reliable servers. So, thank you Omaha for your continued business and trust. We continue the celebration of our 20th year in business as we begin 2018, and we plan to celebrate by continuing our tradition of excellent service and products. 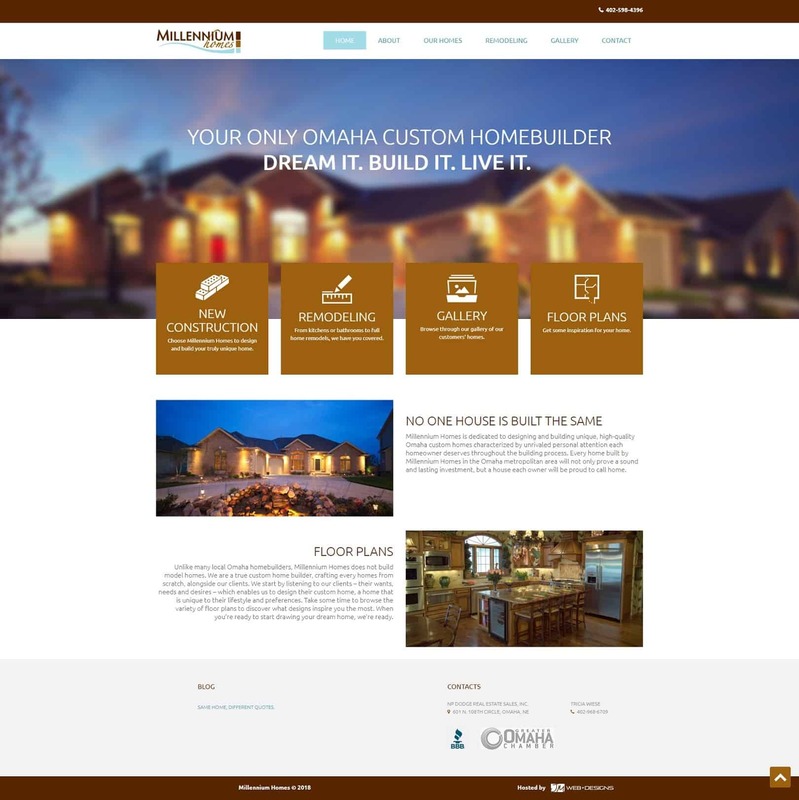 Our Omaha web design team is excited to announce a new website launch for Millennium Homes out of Omaha. Millennium Homes’ previous website was difficult to navigate and to update. This new website helps to provide a better user experience, and ease of updating by Millennium Homes. As a new home builder in Omaha, this new website reflects Millennium Homes’ attention to detail, clean design and beautiful finished product. This pre-built WordPress template has been customized to fit the needs of Millennium Homes for an affordable price. This template also provides responsive technology and meets Google’s mobile-friendly standards. We wish great success to Millennium Homes, and are thrilled to be able to provide them with a beautiful website that will grow with their success.